Analysis: Neal said last month that he doesn't have a firm timetable for when he expects to be 100 percent healthy, but the safety nonetheless appears to be making steady and tangible progress in his recovery from the torn ACL he suffered last September. In other news, there's been no word the fifth-year option on Neal's rookie contract has been picked up yet. Atlanta has until May 2 to make a decision on that front. Neal (knee) posted a video on his personal Instagram account in January featuring himself going through agility drills with no brace on his left knee. 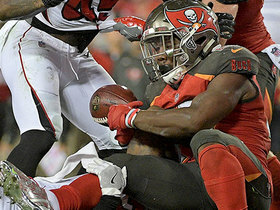 Analysis: Neal, who tore his ACL in the 2018 season opener, seems to be progressing well in his recovery from surgery. It isn't clear if he'll be ready for OTAs later this spring, but the safety at least appears on track to enter training camp with limited restrictions. 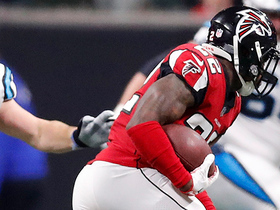 The Falcons are expected to pick up the fifth-year option on the 2016 first-round pick's contract this spring. 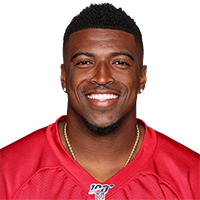 General Manager Thomas Dimitroff said the Falcons plan to pick up Neal's (knee) fifth-year option for the 2020 season, Vaughn McClure of ESPN.com reports. 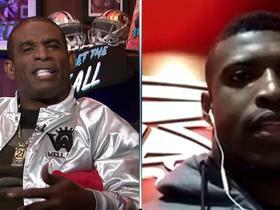 Atlanta Falcons safety Keanu Neal talks about the Falcons' making it to the Playoffs and how they will prepare for their game next week. 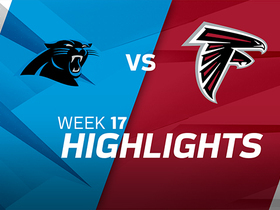 Atlanta Falcons safety Keanu Neal is in the perfect place for the interception when Cam Newton's pass to Greg Olsen sails high and into Neal's hands. 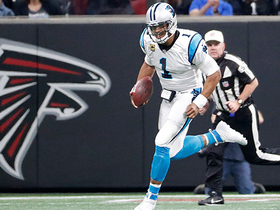 Carolina Panthers quarterback Cam Newton reads the defense perfectly and takes off into open space for 17 yards. 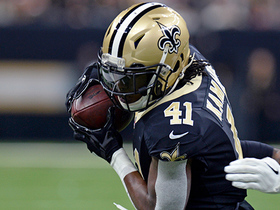 New Orleans Saints quarterback Drew Brees finds running back Alvin Kamara for 25 yards on a back-shoulder throw. 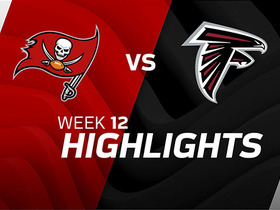 Falcons recover Buccaneers forced fumble. 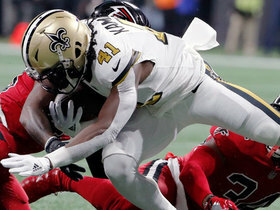 New Orleans Saints running back Alvin Kamara catches a 23-yard dart from quarterback Drew Brees for a first down. 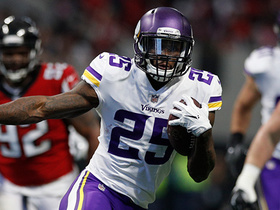 Minnesota Vikings RB Latavius Murray gives his best Le'Veon Bell impression as he shows incredible patience and hits the hole for 30 yards. 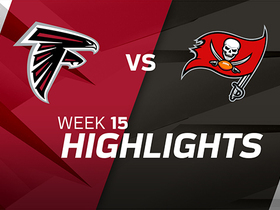 Watch highlights from the Tampa Bay Buccaneers versus the Atlanta Falcons in Week 12.